Leanne graduated from the University of Sydney in 1993 after completing a Bachelor of Applied Science (Physiotherapy). She spent 6 years working at Concord Hospital (with a large portion of her time in the Neurology Unit) before leaving to have a family. 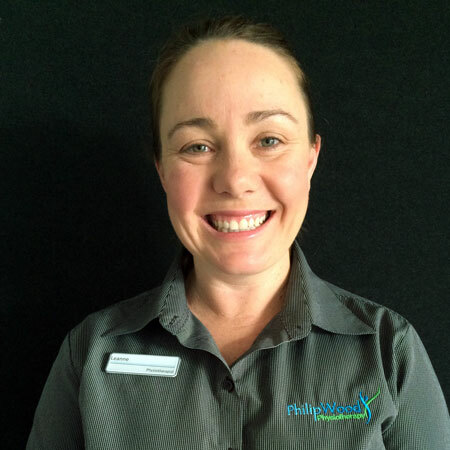 Leanne joined Philip Wood Physiotherapy in 2000 and has since been a valuable member of our team. Leanne’s passion is hydrotherapy and to this end, she has completed a variety of courses to equip her with extensive skills to best work with patients in the water.